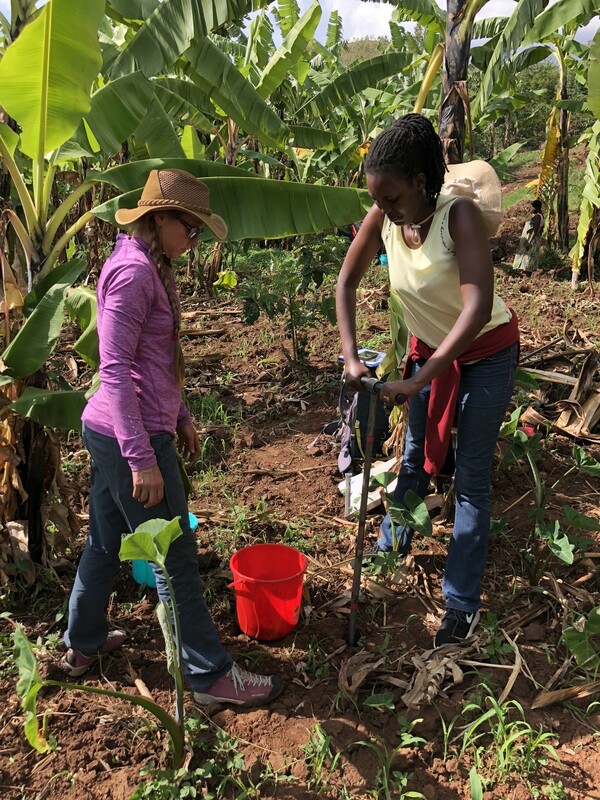 The Regreening Africa project is charting new paths into complex, unmapped territory in its effort to restore 1 million hectares of land in eight countries within five years. 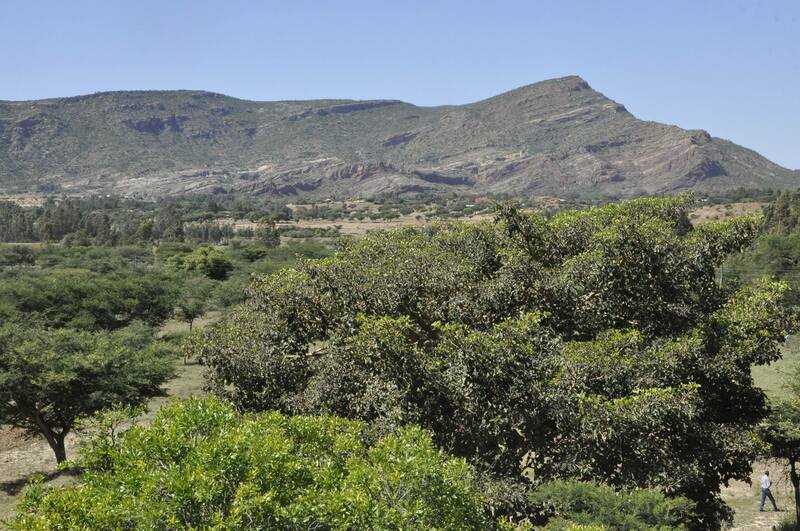 The goal of the Reversing Land Degradation in Africa by Scaling up Evergreen Agriculture (Regreening Africa) project is ambitious: a massive expansion of the scaleof land-restoration activities across eight countries — Ethiopia, Ghana, Kenya, Mali, Niger, Rwanda, Senegal and Somalia — covering 1 million hectares and 500,000 households, within five years. Crabbe was speaking at the second steering committee meeting of Regreening Africa, held in Addis Ababa, Ethiopia, 20–23 November 2018. 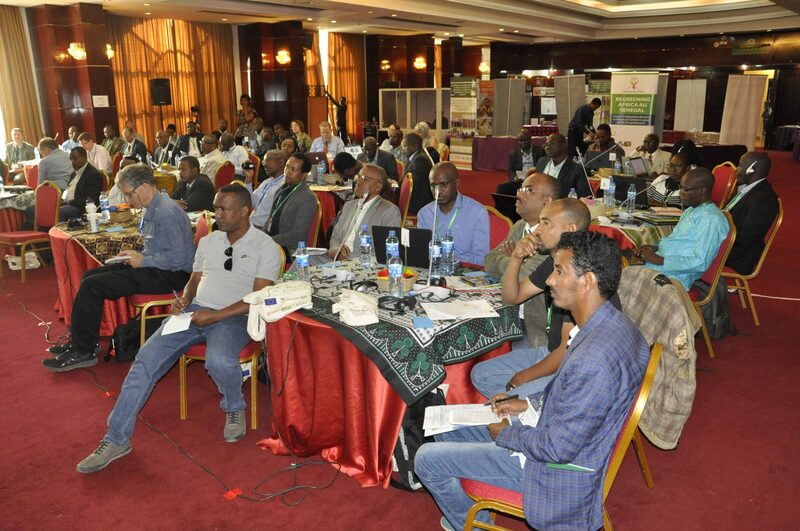 Participants came from the Government of Ethiopia and partner organizations: World Agroforestry (ICRAF), Economics of Land Degradation, Catholic Relief Services(CRS), World Vision International, Oxfam, CAREand Sahel Eco. 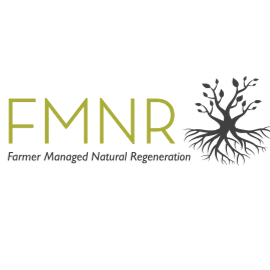 By bringing together research and development institutions, working with national and local governments, local community-based organisations and individual farmers, Regreening Africa presents a unique opportunity for doing development differently and accelerating land restoration in some of the most adversely affected regions on the continent. Yet the short time-frame and wide range of partners and countries presents its own unique set of advantages and disadvantages. What Regreening Africa represented was a paradigm shift in thinking and action, claimed Susan Chomba, the project leader. Olaf Westermann of CRS concurred that the nature of the project’s structure forced a paradigm shift. ‘The idea of different international NGOs, who otherwise would be competitors, working together to deliver a common goal is, in itself, a great paradigm shift,’ he said. Reflecting not only on Regreening Africa’s complexity but also beyond, Walter Engelberg from Deutsche Gesellschaft für Internationale Zusammenarbeit (GIZ) made a call for a broader approach to land restoration. Some of the highlights of success from the first year include baseline studies successfully conducted in seven out of the eight countries; priority key value chains that will deliver economic benefits for farmers identified through participatory research in six of the countries; deployment of the innovative Stakeholder Approach to Risk Informed and Evidence Based Decision Making process in four countries; application of the Land Degradation Surveillance Framework in Rwanda to combine soil-health assessment with other impact assessments; the development of the Regreening Africa App that will support monitoring activities; initiation of intensive regreening activities through farmer-managed natural regeneration, tree nurseries and other work; along with establishment of project governance structures.